To order a repeat prescription please complete your computerised slip and return it to the surgery or your pharmacy. Alternatively you can order your prescription online via the link at the top of this page. Please note; registration is required prior to using this service. We do not accept repeat prescriptions over the telephone, because of the impact on staff resources. 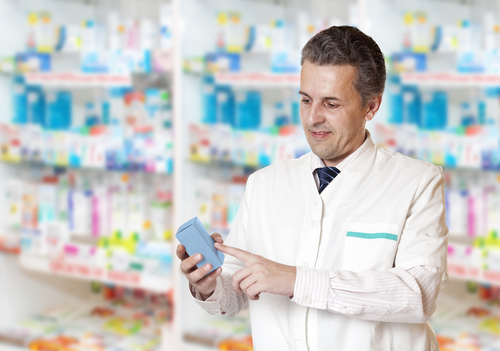 You will be able to pick up your repeat prescription from the surgery after 2 working days. Please do not try to get your repeat prescription any earlier. If you prefer, we can send the prescription directly to one of the local chemists; they usually require an extra day to allow time to prepare your medication. At the end of your computerised slip is a medication review date; before this date is reached, please contact the surgery for advice on how to have your medication reviewed. This may be through a telephone appointment or a chronic disease clinic. It’s a new way that patients taking regular medicines can get them without asking their doctor for a prescription each time. How does Repeat Dispensing work? 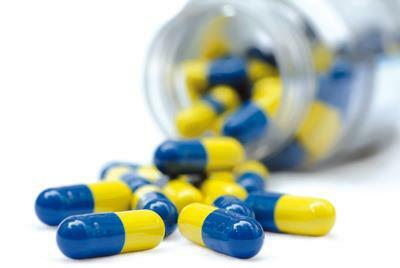 Your doctor will give you an “authorising” repeat prescription form with a number of repeat dispensing issue forms. The authorising form will be marked A and will be signed by your doctor. This form will authorise a number of repeat dispensing issues and may specify the intervals at which those repeats are to be dispensed. The repeat dispensing forms will be marked RD, will not be signed, but will indicate that they are one of a number of issues associated with the authorised repeat prescription form. Do I have to agree to a Repeat Dispensing service? No. Although your GP has identified that you may safely receive an agreed number of repeat instalments from your pharmacist without having to order forms from the surgery each time, you don’t have to agree to this. Will the same Pharmacy have to dispense all the forms? Yes. You should consider whether repeat dispensing is the right thing for you e.g. if you work away from home and don’t always use the same pharmacy, then repeat dispensing in its present form would not be suitable for you. You will need to decide which pharmacy is most convenient for you, as the chosen pharmacy must dispense all the repeat dispensing issues once you’ve handed in the repeat authorisation prescription form and first repeat dispensing issue form. Please direct enquiries regarding repeat prescriptions to the pharmacy rather than the prescriptions desk. What do I do with the rest of the forms? You may choose to keep the remaining repeat disposing issue forms and present each in turn for future supplies or you may ask your pharmacist to look after them for you and request repeat dispensing issues as you need them. If you lose any of the forms you will have to go back to your doctor.